Can I build my Fair Dinkum Shed myself? Yes, we can supply you with an installation guide and building plans to get you going in the right direction. Just pop into our office, or we can email the guide direct to you. 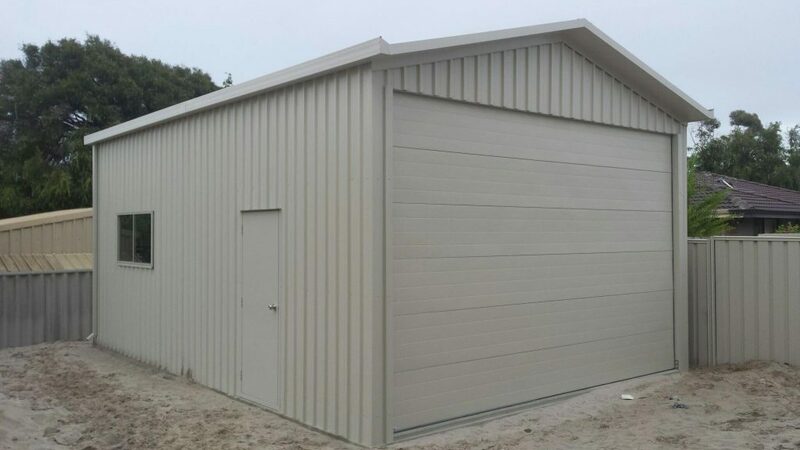 Can Busselton Sheds Plus do my shire approvals for me? Yes, we do all shire approvals and planning approvals direct with your shire. Please note that any projects totaling over $20,000 require a registered builder. Mark is a Registered Builder (S1668), so we can construct your project of any size. 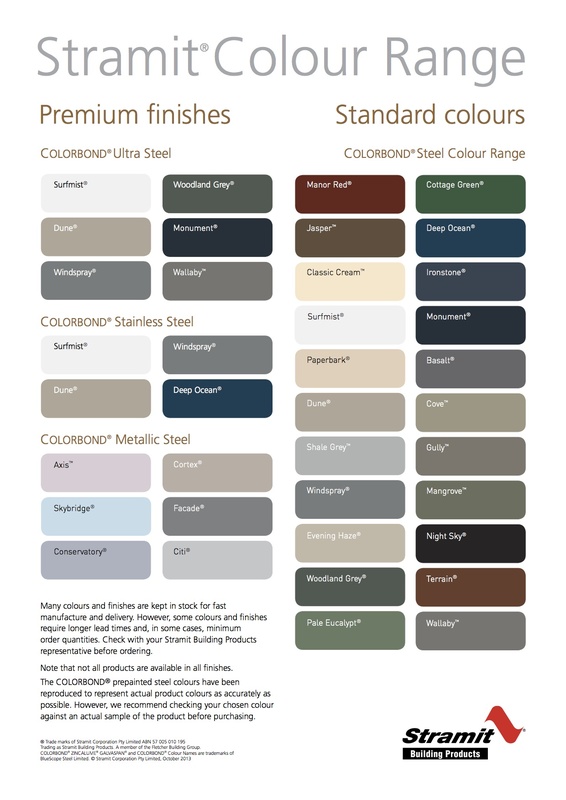 We have all of the correct insurances to cover your project right up to handover. How long does it take to get my new Fair Dinkum Shed? Once we receive your signed contract and deposit, it takes about 4 weeks to have your shed with all extras (roller doors, personal access doors, windows, e-vent, nuts, bolts, screws etc) here at our workshop, or we can arrange to have it all delivered directly to your site. Can you organize the concrete? Yes, we can coordinate the concreting & even the siteworks too. What does Shedsafe Accredited mean? 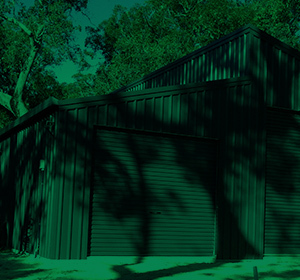 Shedsafe accreditation cannot be bought – it has to be earned and Fair Dinkum Sheds underwent a rigorous independent auditing and certification process by an ASI appointed panel of independent engineers and specialists. 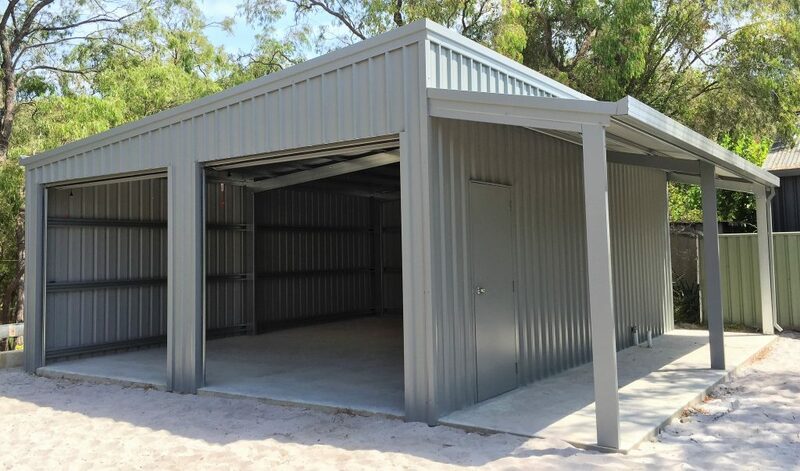 Being ShedSafe™ accredited is a commitment that buildings designed by Fair Dinkum Sheds adhere to, and complies with the Building Code of Australia (BCA).